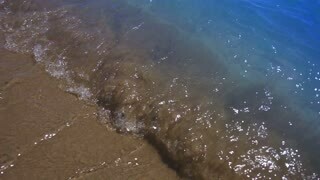 Slow motion panning shot of ocean waves hitting a beach on a sunny summer day. 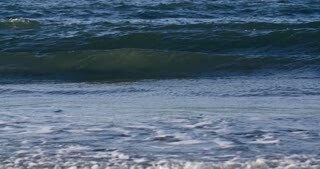 Hoek van Holland, The Netherlands. 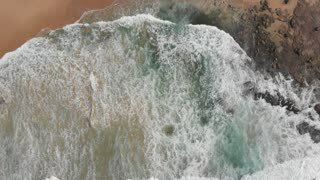 A slow motion view of ocean waves hitting the pillars on the Santa Monica pier on a sunny day. 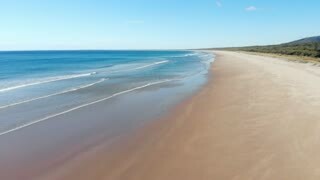 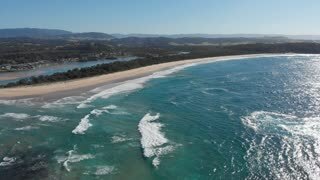 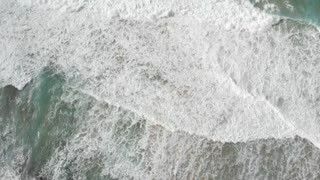 Aerial panoramic view of white foam of ocean waves washing sands of tropical coastline with beach in bright sunlight. 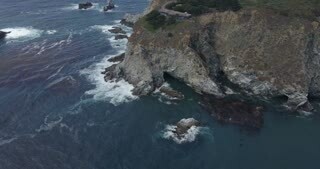 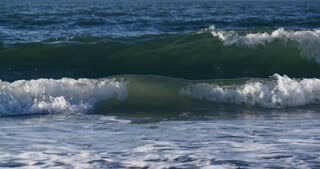 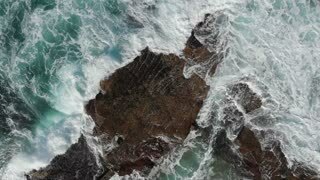 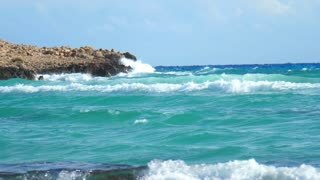 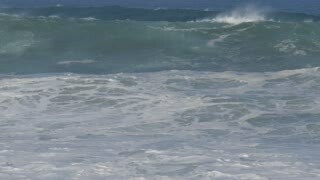 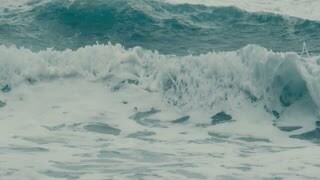 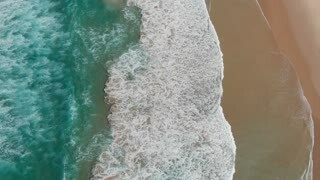 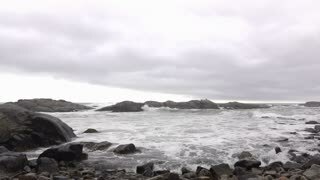 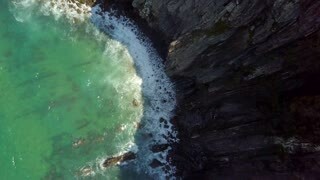 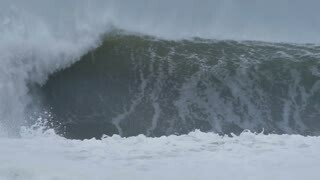 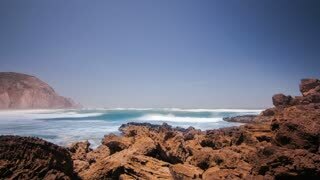 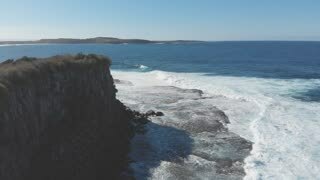 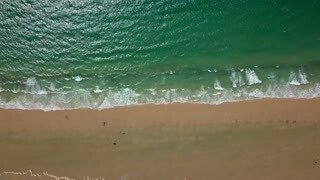 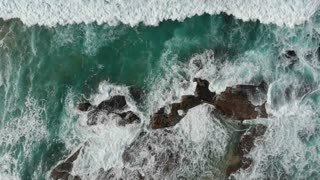 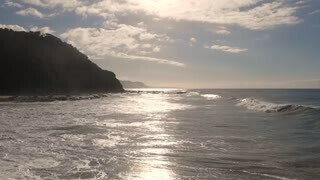 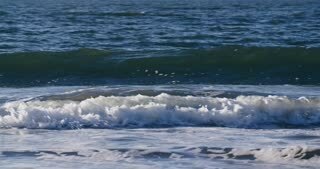 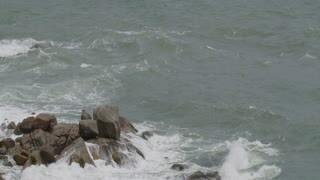 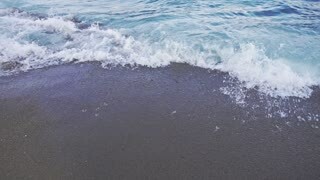 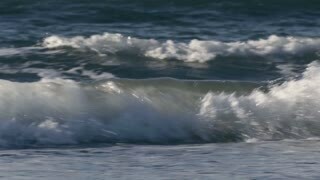 Slow motion shot of ocean waves hitting a beach on a sunny summer day. 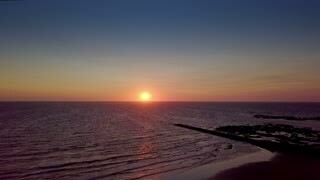 Hoek van Holland, The Netherlands. 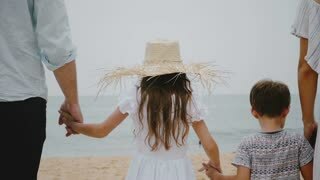 Back view close-up happy Caucasian family of four walking to ocean waves along tropical beach together holding hands. 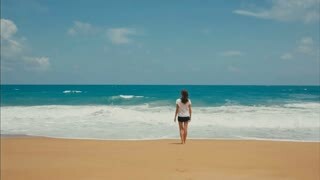 Beautiful diverse women in trendy beachwear strolling on sandy shoreline washed with ocean waves and relaxing in sunlight. 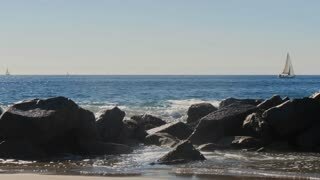 Two multiracial young women in beachwear sitting on sandy shoreline with blue ocean waves and enjoying sunlight. 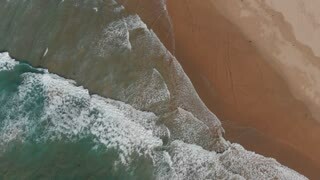 Aerial shot of breathtaking view with calm ocean waves on background of colorful sky and sun rising above water. 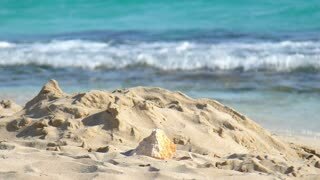 Beautiful multiethnic women in beachwear sitting on sandy coast with ocean waves and talking in sunshine. 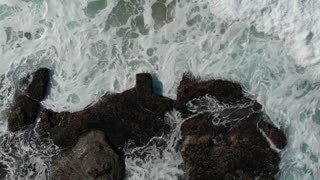 A slow motion wide shot view of ocean waves hitting the pillars on the Santa Monica pier on a sunny day.